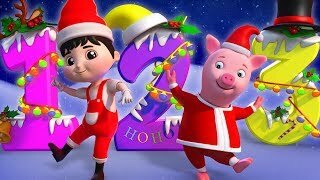 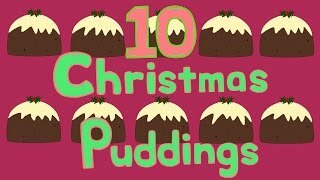 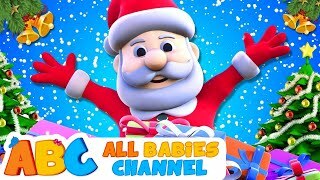 Christmas and Holiday Songs | Christmas Compilation | Baby Songs from Mother Goose Club! 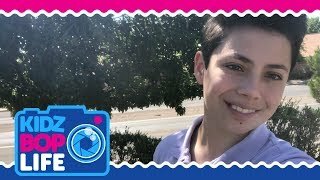 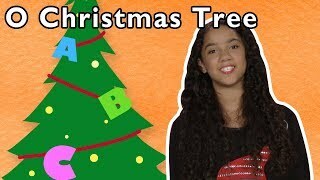 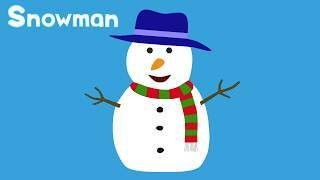 O Christmas Tree and More | MERRY CHRISTMAS! 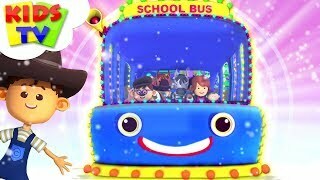 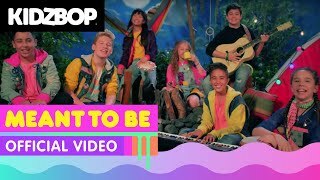 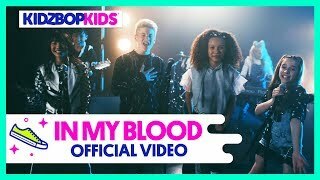 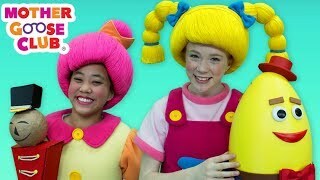 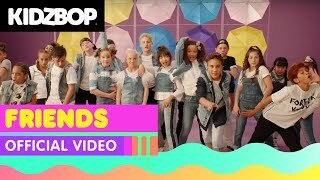 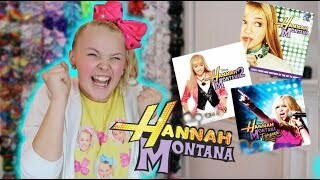 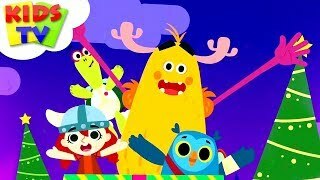 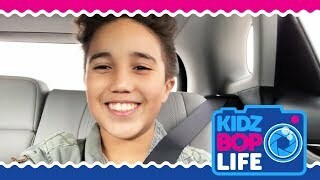 | Baby Songs from Mother Goose Club! 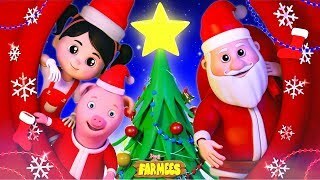 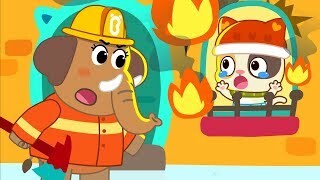 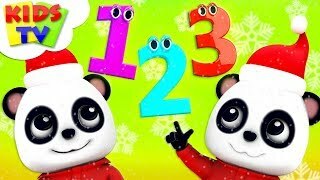 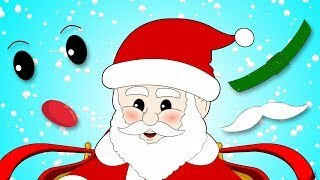 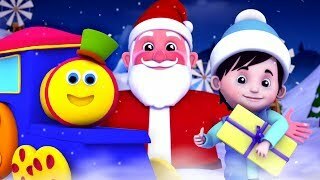 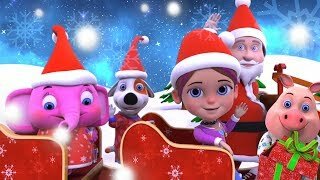 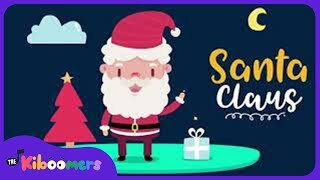 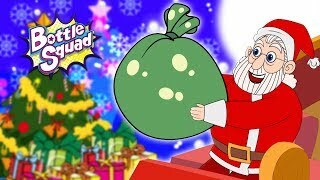 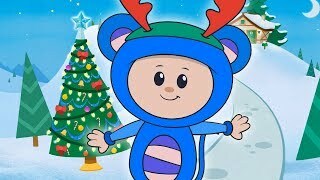 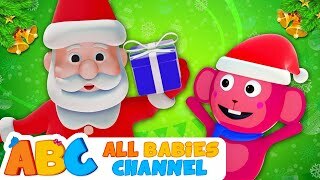 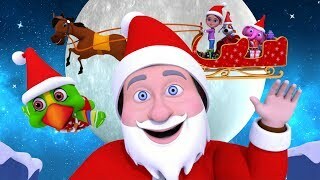 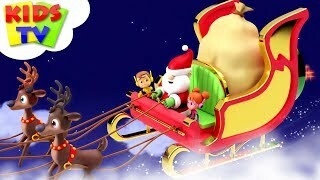 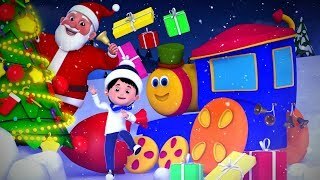 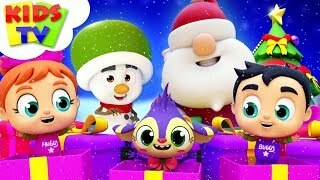 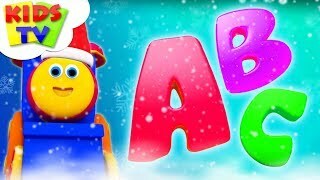 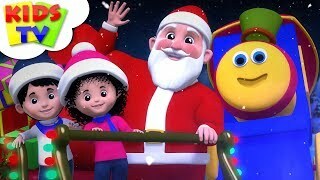 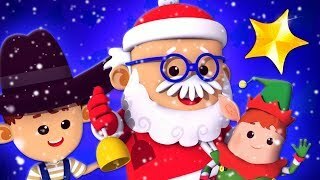 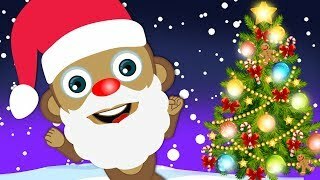 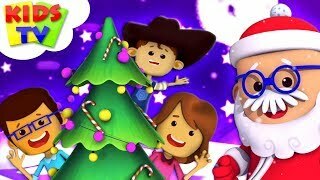 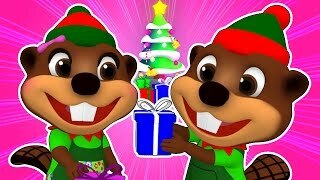 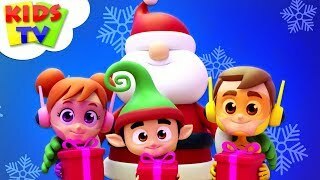 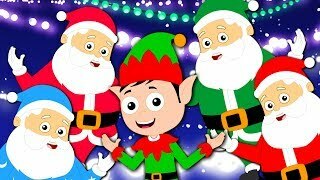 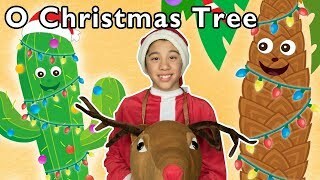 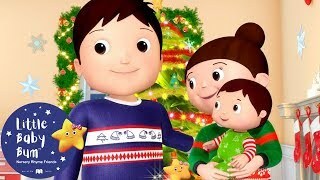 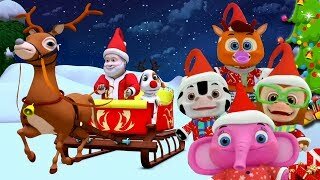 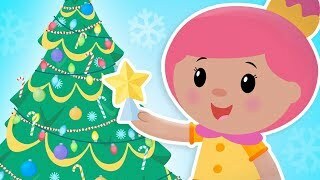 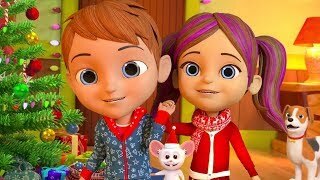 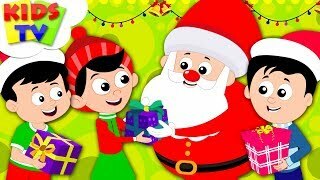 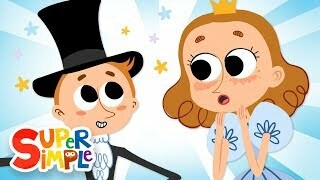 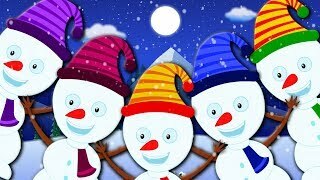 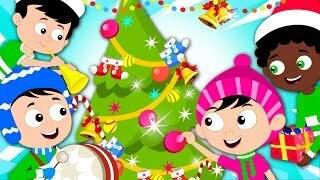 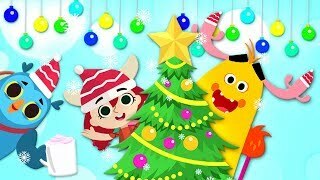 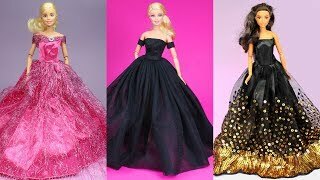 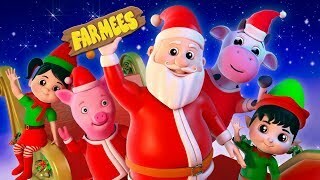 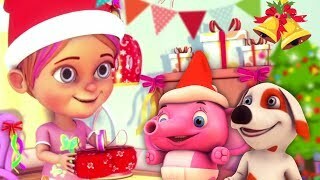 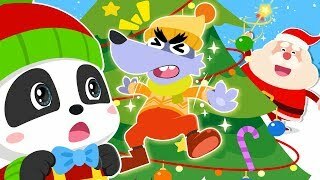 O Christmas Tree and More | CHRISTMAS HOLIDAY FAMILY RHYMES | Baby Songs from Mother Goose Club! 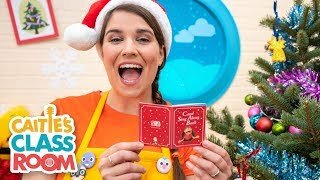 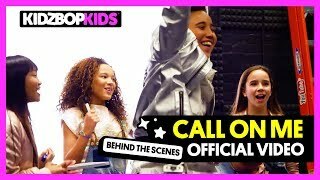 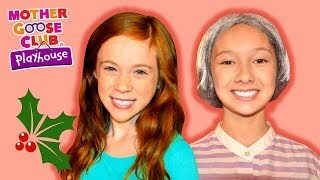 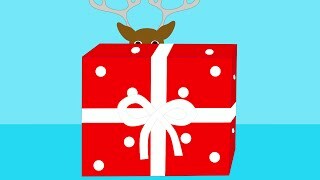 Caitie's Classroom Live - Merry Christmas!